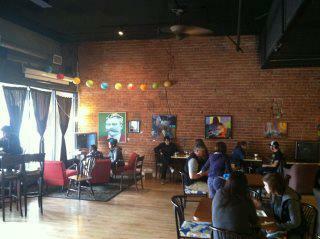 We are excited to announce that going forward we will serve our vegan brunch at Lo Fi Coffee two Saturdays a month. The days will be officially announced this week. Thank you to everyone for your interest and support. ← Vegan Brunch at Lo-Fi Coffee this Saturday AND Sunday!